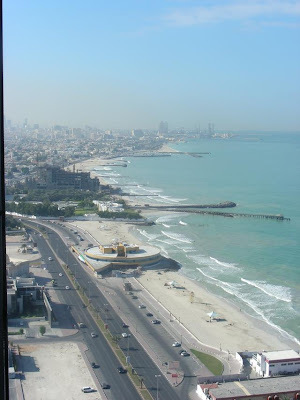 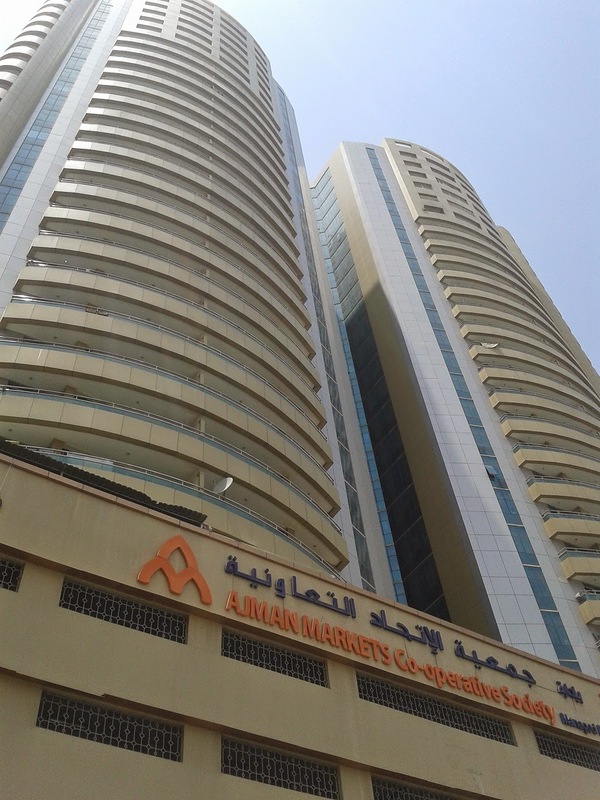 Commercial Office Space for Rent in FalconTowers is available in the center of city, Al Rashidiya area, Ajman. 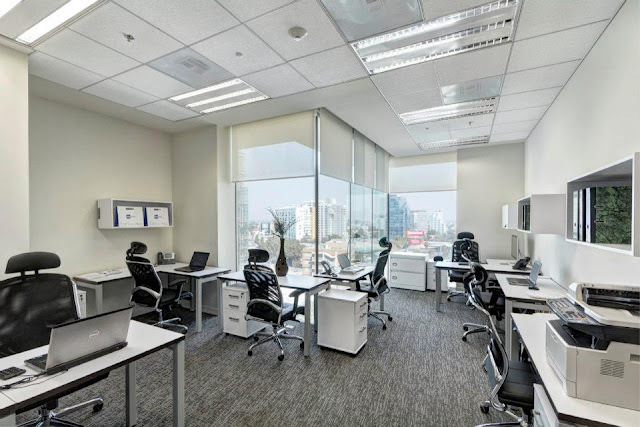 Spacious Office space, pantry & washroom is available inside the office, FEWA Electricity Supply is provided in the Building. 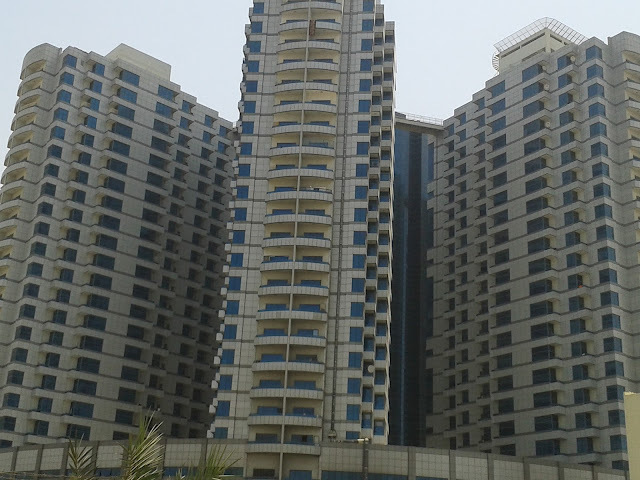 Falcon Towers is a famous locality in Ajman having Swimming Pool, Gymnasium, cental air-cooling system, 24×7 security etc.